Steampunk Bob-omb – Limited Edition There are 33 Reviews. Average Rating 4.97/5 making this product 99.39% AWESOME! 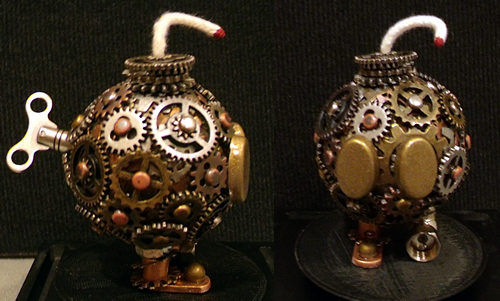 This Steampunk Bob-omb is 1 of a kind!